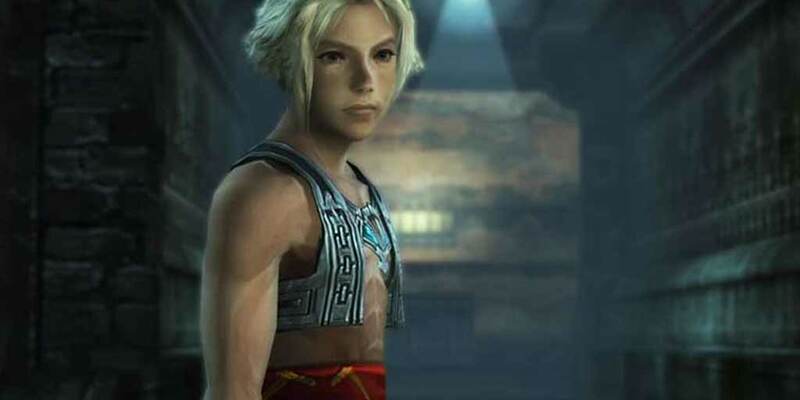 Square Enix Announces Release Date for Final Fantasy XII | Nerd Much? Square Enix officially announced its release of Final Fantasy XII: The Zodiac Age at the Final Fantasy 30th Anniversary Opening Ceremony event in Tokyo. The game will launch July 11, 2017 for the PS4 and has been showcased with a beautiful art piece by character designer and artist Akihiko Yoshida. The soundtrack will also be included, enhanced to 7.1 surround sound. Improved gameplay features include auto-save, feaster loading times, Trial Mode “take on monsters and enemies in up to 100 consecutive battles”, and Speed Mode. Are you looking forward playing this game again, or for the first time? Let us know in the comments below!